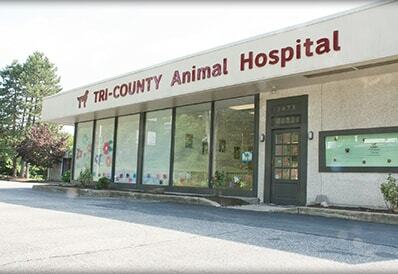 Here at Tri-County Animal Hospital, we are committed to enhancing the bond between you and your pet and we have dedicated our lives to caring for animals. Our staff is extremely passionate about veterinary medicine and will provide you and your pet with professional, caring, high quality veterinary services. 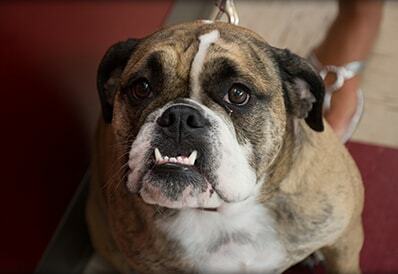 Thank you for allowing Tri-County Animal Hospital to be "Your Vet for Life!" 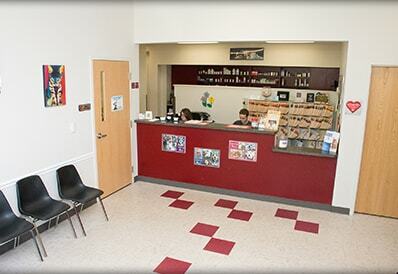 Tri-County Animal Hospital currently serves the cities of Wayne, Pompton Lakes, Pequannock, Oakland, Montville, Riverdale, Ringwood, North Haledon, Butler, Little Falls, New Jersey and the surrounding areas. In the United States, there are millions more owned cats than owned dogs, yet cats visit veterinarians less frequently than dogs. A major reason is that it is very stressful to take cats to the veterinary practice and often owners believe their cat doesn't need routine check-ups for wellness and preventive care. The Cat Friendly Practice® (CFP) program, created by expert feline practitioners, provides a solution to this trend and provides an opportunity for veterinary practices to elevate care for cats and reduce the stress during the visit. 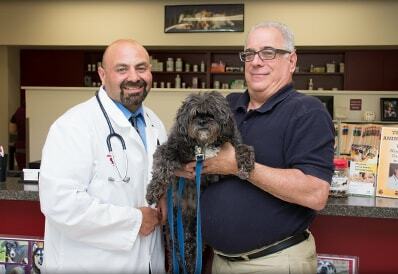 Veterinarian serving Wayne, Pompton Lakes, Pompton Plains, Pequannock, Riverdale, Oakland, Kinnelon, Hawthorne, North Haledon, Butler, Little Falls, New Jersey and the surrounding areas.